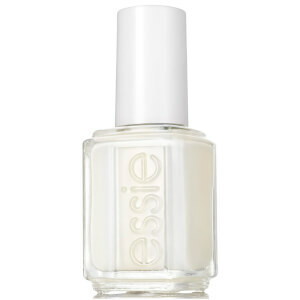 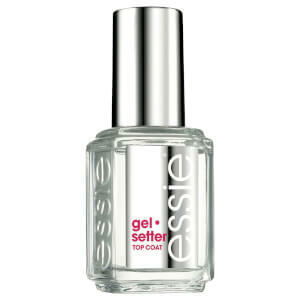 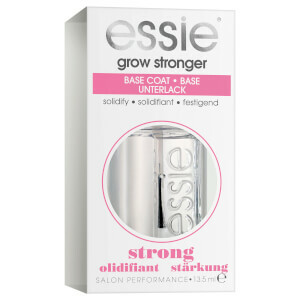 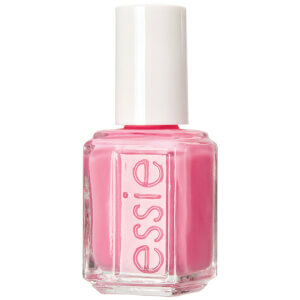 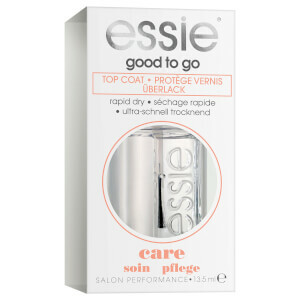 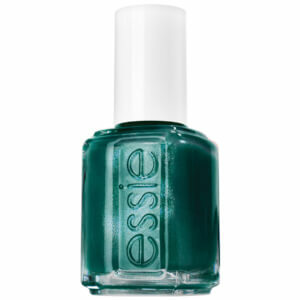 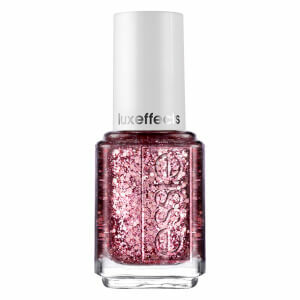 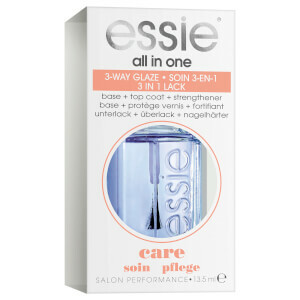 Essie are a professional nail polish brand with a reputation as one of fashion's biggest trendsetters. 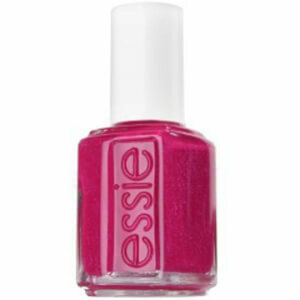 The range features a huge array of shades, from bright and bold to muted, classic hues. 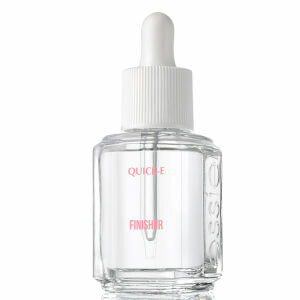 Say goodbye to chipped or fading polish and hello to gorgeous nails that'll rival an in-salon manicure.